The cultured and tricky winger was a loyal servant to Leeds United making 454 league appearances and scoring 52 goals between 1965 and 1983. Gray was one of manager Don Revie’s stars during the Elland Road club’s most successful era and he helped guide Leeds to the English League Championship in 1969. 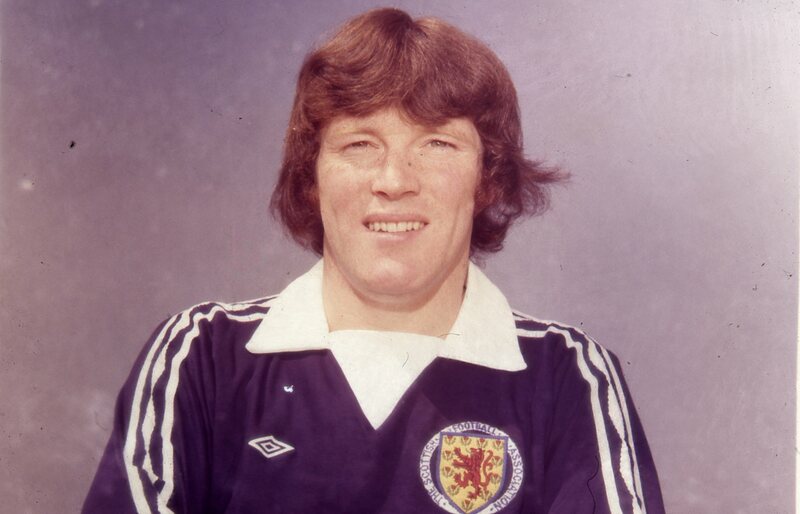 Although Gray would miss out on most of the title season of 1973/74 through injury he won the League Cup and Fairs Cup in 1968 scoring winning goals in the semi finals of both competitions, the FA Cup in 1972 and was a European Cup finalist in 1975. The scorer of some exceptional goals, Gray was voted the third greatest Leeds United player of all time. 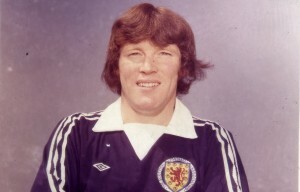 Injury restricted the number of appearances that he made for Scotland but he still won 12 caps between 1969 and 1976 scoring three international goals.